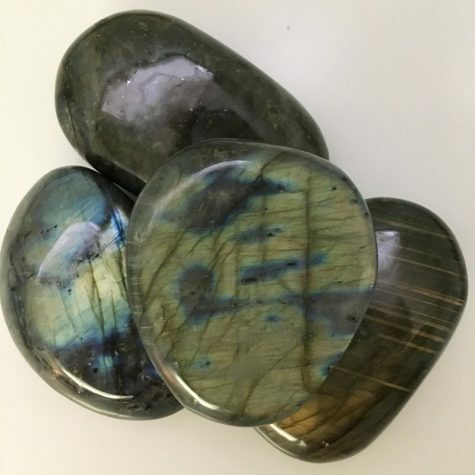 Blue Lace Agate is becoming a rare stone! Because the mine is so deep after years of mining, it is getting dangerous. Thus the stock is much harder to come by. It is a beautiful banded light blue form of Chalcedony. These pieces are nice big bright chunky pieces! 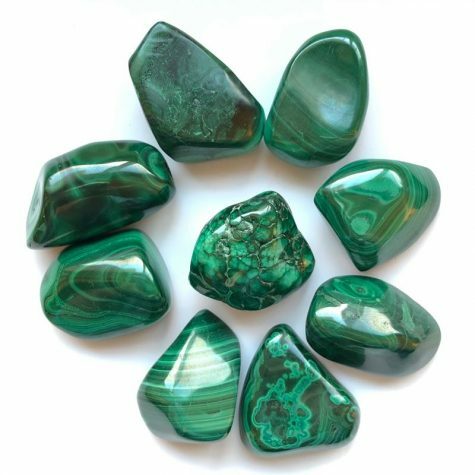 Blue Lace Agate is a throat chakra stone encouraging clear expression and communication. 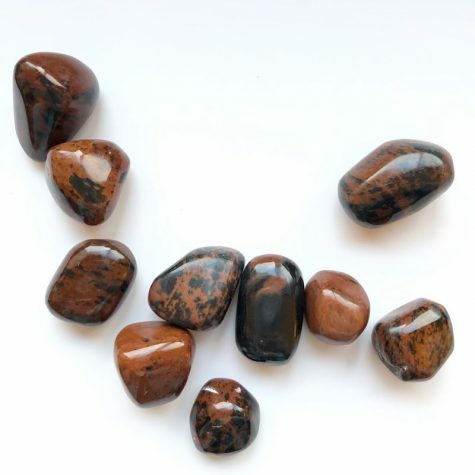 It is a deeply calming stone, and is helpful in times of high stress or challenge. It helps us with finding new methods of personal growth. Blue Lace Agate will remind us that there is a reason for everything and life does work out. Its encouraging energy is supportive when seeking balance and harmony. This stone is great for placing next to your bed to help you calm enough to sleep soundly at night. 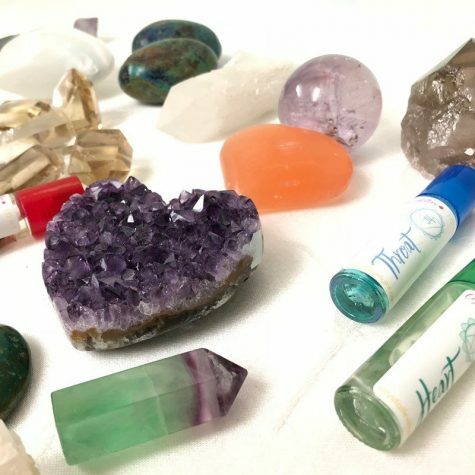 Pieces are around 1.5″ – 2.5″ in size.